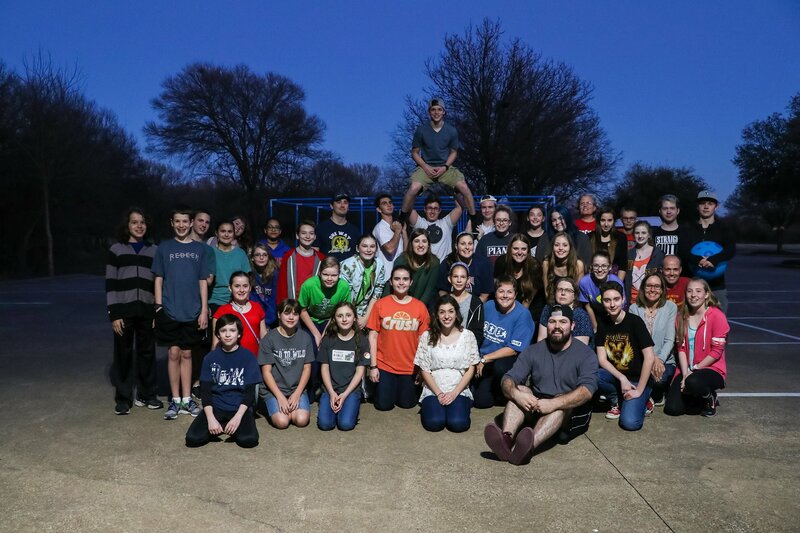 Plano Bible Student Ministry for Grades 6-12 exists to glorify God by building upon the foundation of our mission at Plano Bible to make disciples by teaching students to follow Jesus, love others, and serve the world around them. 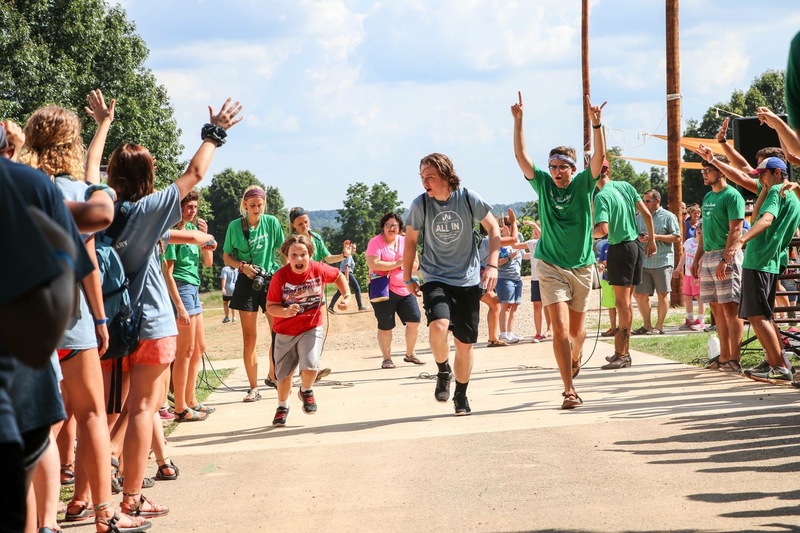 As students walk through the ministry here, we hope to partner with parents in the spiritual formation of students. 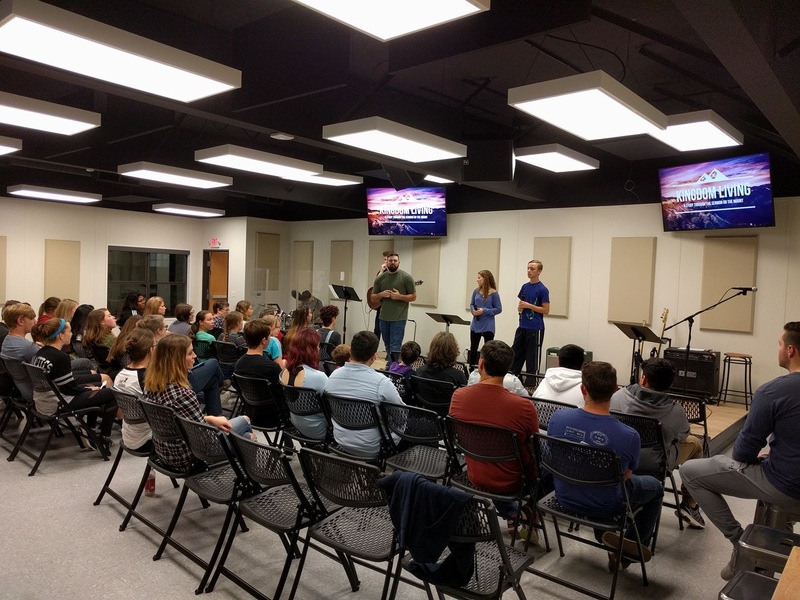 We do this through biblical teaching, small groups, worship, service, and events designed to mature students into devoted followers of Christ. 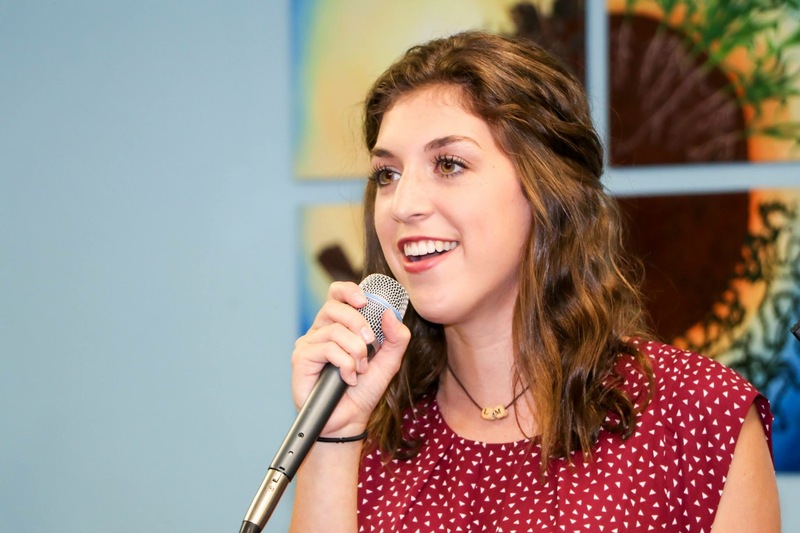 Our ministry provides a safe, positive environment for 6th-12th graders to connect with God, with other students and with older committed leaders that are dedicated to seeing students grow in Christ. All of our Students meet Sunday from 9:30am-10:30am in our Student Ministry Building. Junior High (6-8) and Senior (9-12) split into different groups. 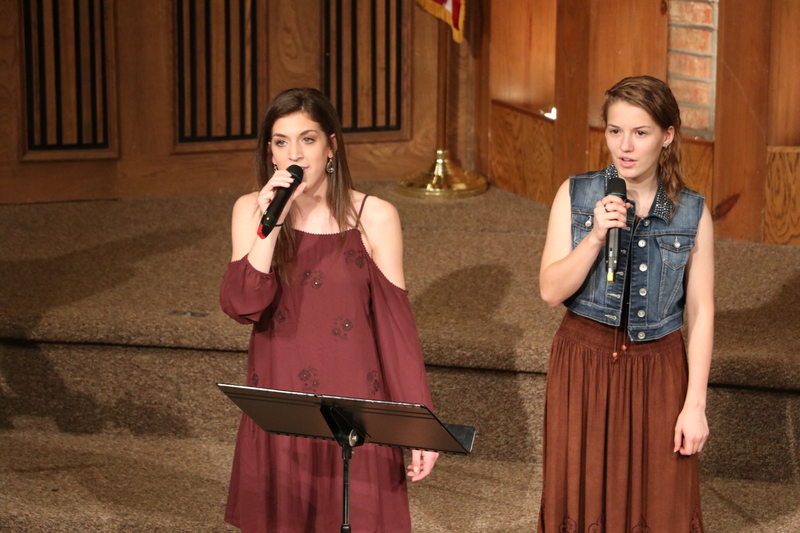 After Sunday Morning groups, the students join the rest of the church in the 11:00am Worship Service. As belief in the secular gods of atheism, scientism, pluralism, humanism, relativism, and hedonism continues to grow, are we prepared to defend the claims of Christianity? This study challenges today’s trending beliefs, pointing out the errors in their claims and providing convincing evidence for the absolute truth found in Jesus and revealed in Scripture. We hope to learn how to share our faith in a culture of opposing worldviews and to express why we believe Jesus stands tall above all other gods. Students hang out on Wednesday nights in our Student Ministry Building. We spend time together and have games, music, teaching, prayer, and small group discussion. Our Wednesday night gathering is a central part of our ministry. This is a great opportunity to meet friends, share in the journey of faith and have adult leaders available to provide appropriate spiritual growth opportunities. Great job Enya and Jake at the Texas Twister Taekwondo Tournament! Had a great game night with the JOY group tonight.